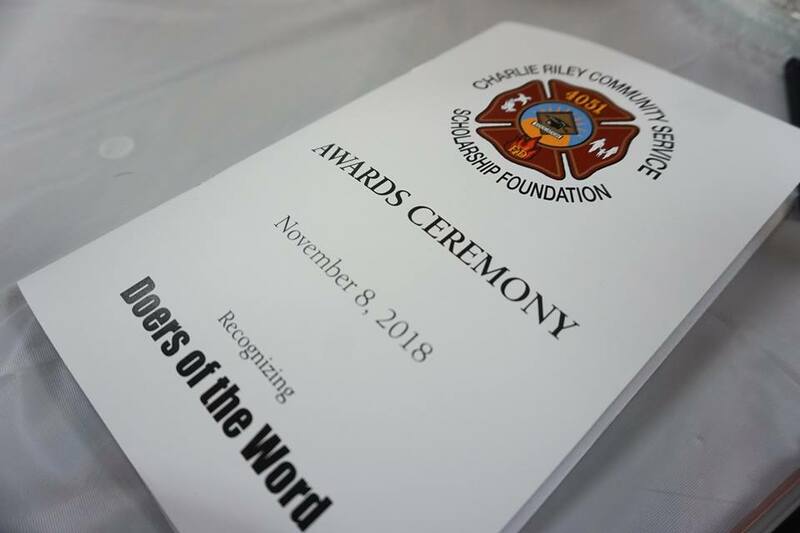 The Charles W. Riley Community Service Scholarship Foundation encourages members of the Fire, EMS, and Rescue organizations serving Harford County communities to pursue courses that lead to a degree in fire service technology, emergency medical technology, fire service management, or public safety administration with a minor or concentration in fire service technology or fire service management. The Foundation also recognizes high school seniors graduating from the 12 Harford County High Schools in their pursuit of higher education. All awardees are recognized for their community service, extracurricular activities, and leadership characteristics. The 2018 Riley Scholarship recipient representing the Fallston Volunteer Fire and Ambulance Co., Inc. is Rachel Brush. Rachel has served in several roles during her relatively short time at FVFAC, including Recording Secretary and Membership Chairperson. 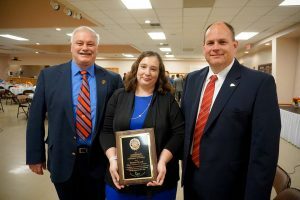 Away from the FVFAC, Rachel has worked tirelessly for the local Boys and Girls Club on their Kiss-A-Pig fundraiser as well as serving on the Board of Directors of the Hickory Elementary School PTA. Rachel is pursuing her Associate’s Degree in Business Administration at Harford Community College. 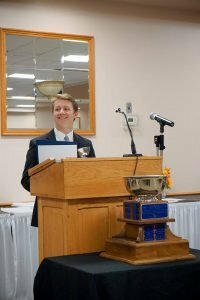 Jacob Bracken, a member of the 2019 graduating class at Fallston High School, was named the Grand Prize Scholarship Awardee for the high school seniors. Jacob is a member of the FHS Cougar cross country, swimming, and tennis teams. He has served as captain of various teams and named to the 2nd team All-County Swim Team last year. He is an officer and member of the National, French, Science, English, and Social Studies Honor Societies in addition to other school clubs and activities. The FVFAC appreciates the efforts of these members of our community, and their desire to continue with their education. CONGRATULATIONS to all of the awardees honored by the Charles Riley Scholarship Foundation!! !